Let me now turn to our food systems. 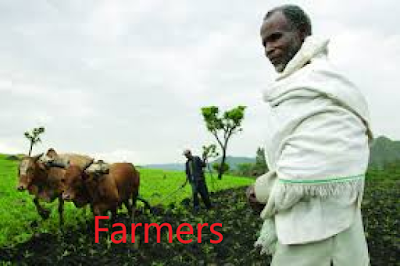 Our farmers are critical to our well-being as a nation, as they feed us. We must not forget that farmers are the lifeline of urban India. The well being of our hard-working farmers, plays a huge role in ensuring and maintaining home grown food security in India. Agriculture must become more remunerative and sustainable. In order to increase farmer’s income, we have to enhance their access to markets. Schemes like E-NAM should be expanded to cover entire country. Greater tree cover can improve the use of dry and degraded land and also remove carbon from the atmosphere. It is for this reason that we have committed to restore 13 million hectares of degraded land by 2020 and an additional 8 million hectares by 2030. We have also committed to sequester 2.5 – 3 billion tons of carbon dioxide equivalent by improving our tree cover. As a means to promote innovations and encourage young innovators, the government has opened its doors to startups through platforms like Stand up India, Startup India, Digital India, etc., which will bring smart initiatives on a level platform and encourage innovations.